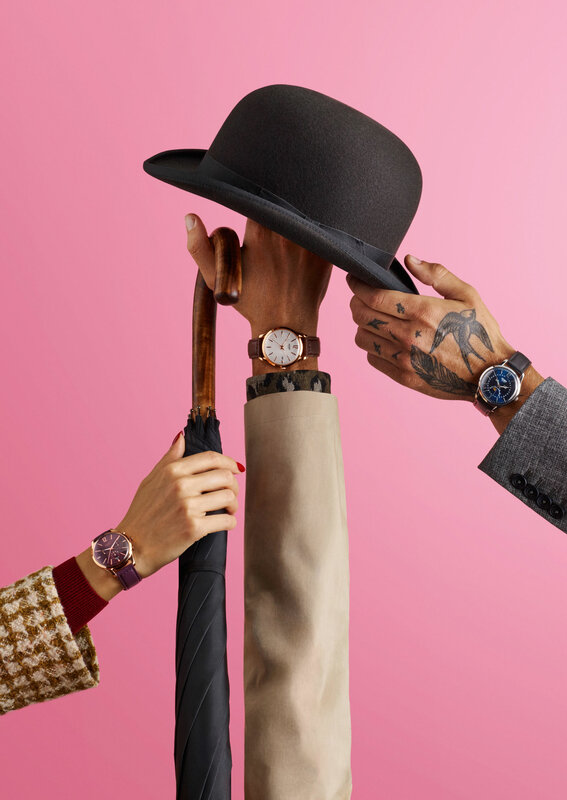 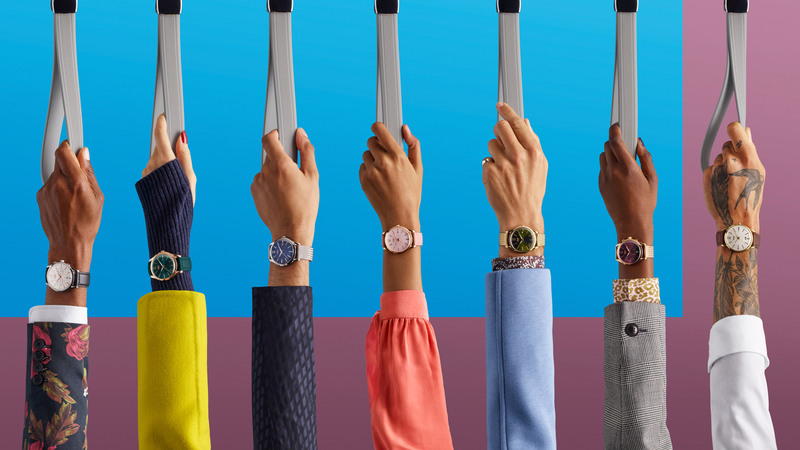 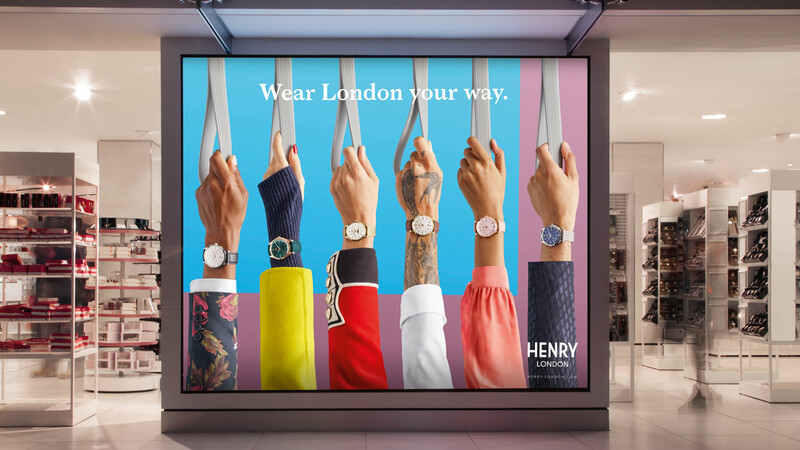 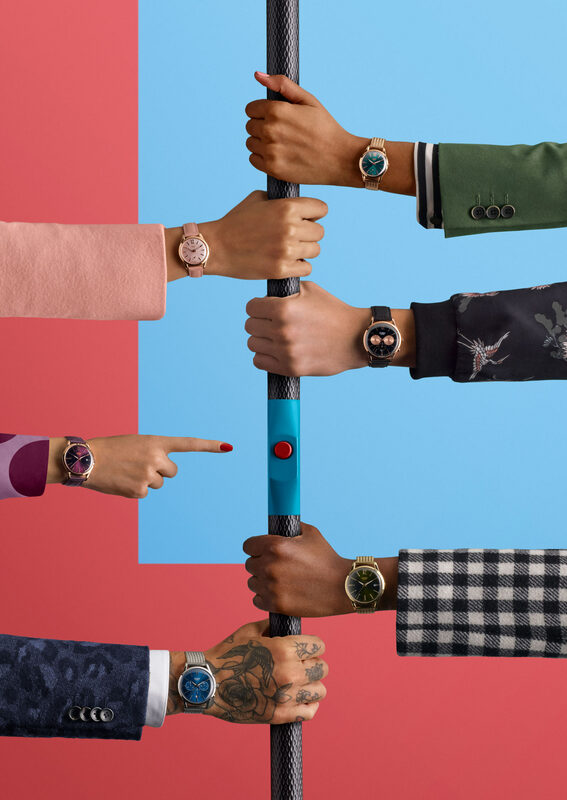 Inspired by a vintage timepiece discovered at Portobello Market bearing the engraving ‘Henry, August 1965’, the designers behind Henry London have created a watch collection that combines classic style and craftsmanship with modern technology and materials. 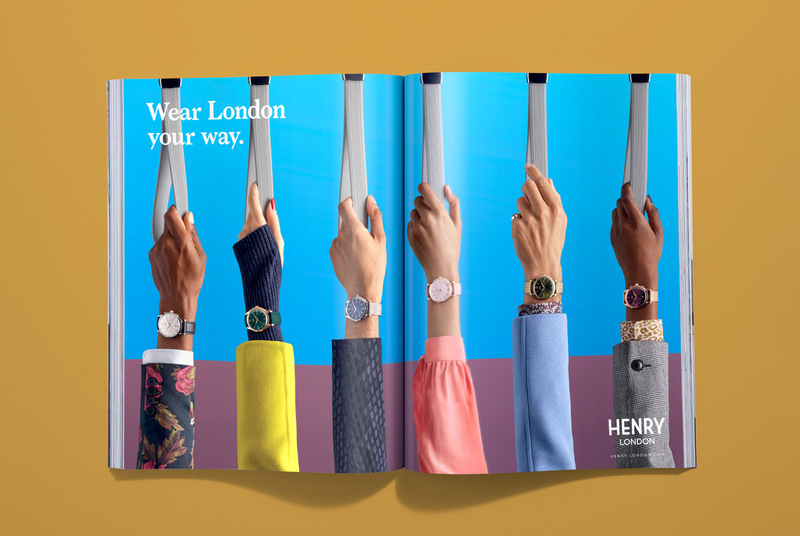 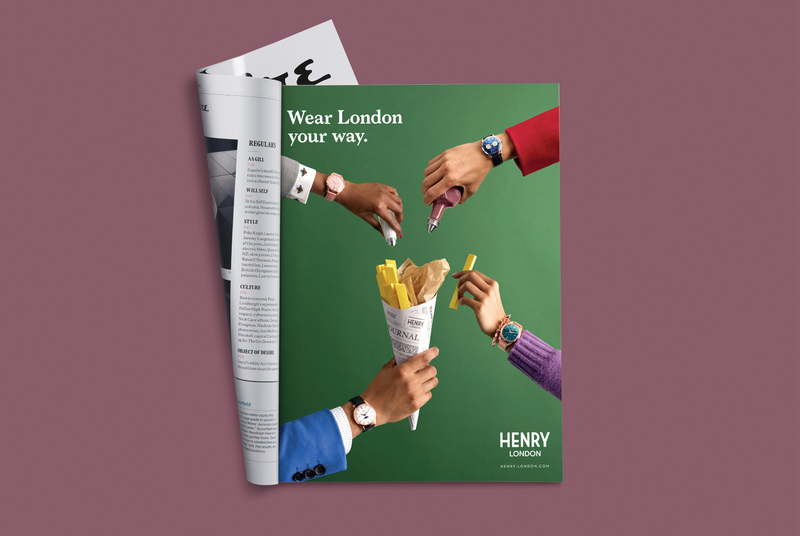 Our brief was to define the brand positioning and create the brand world for a British watchmaker with one foot in the past and one in the present. 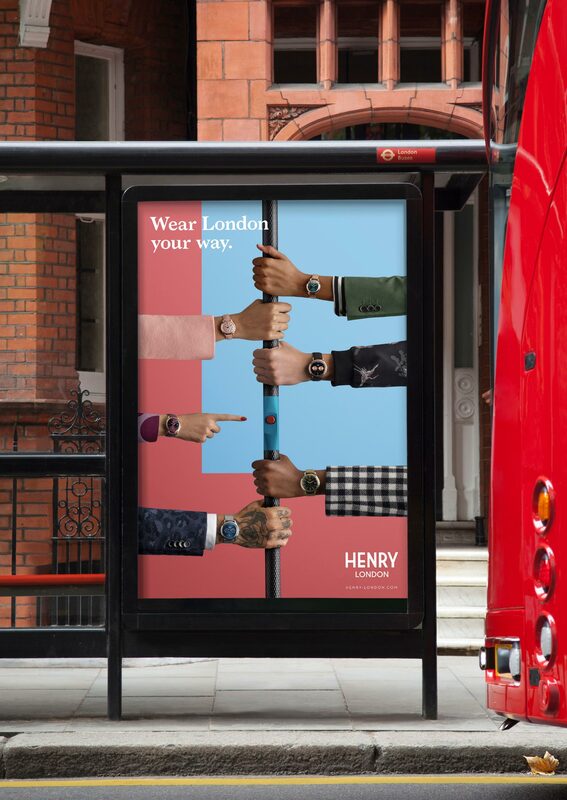 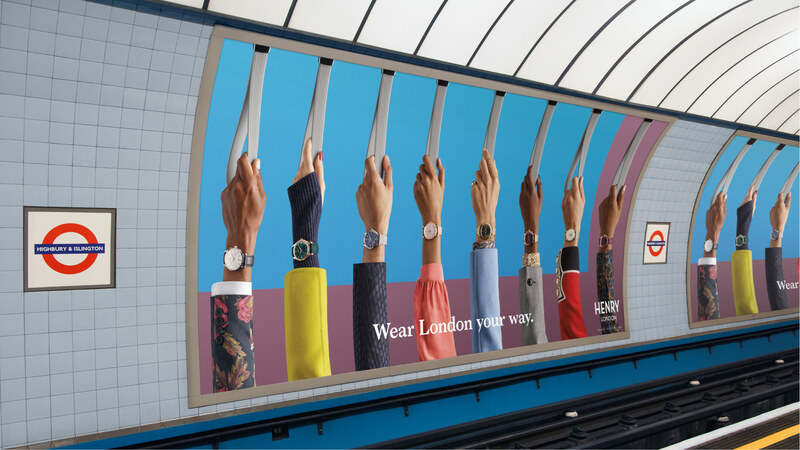 We drew inspiration from the brand’s hometown – London. 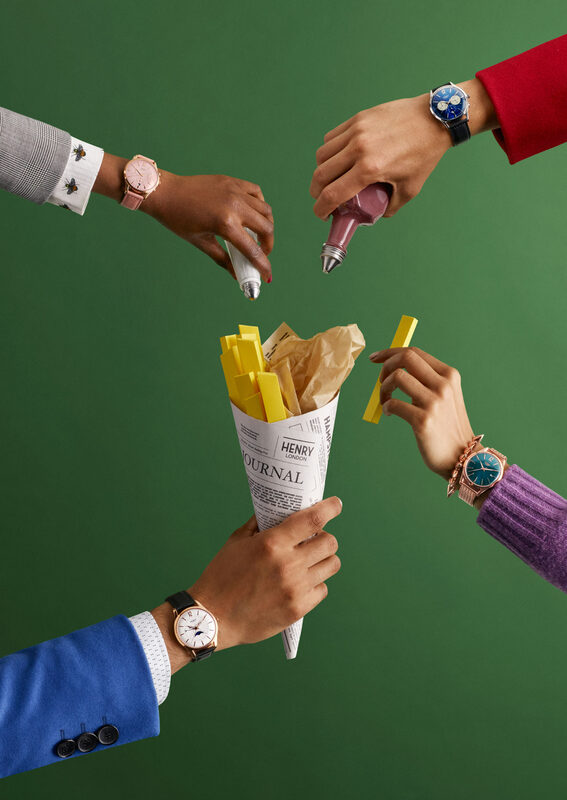 A place where old meets new in ever more inventive ways. 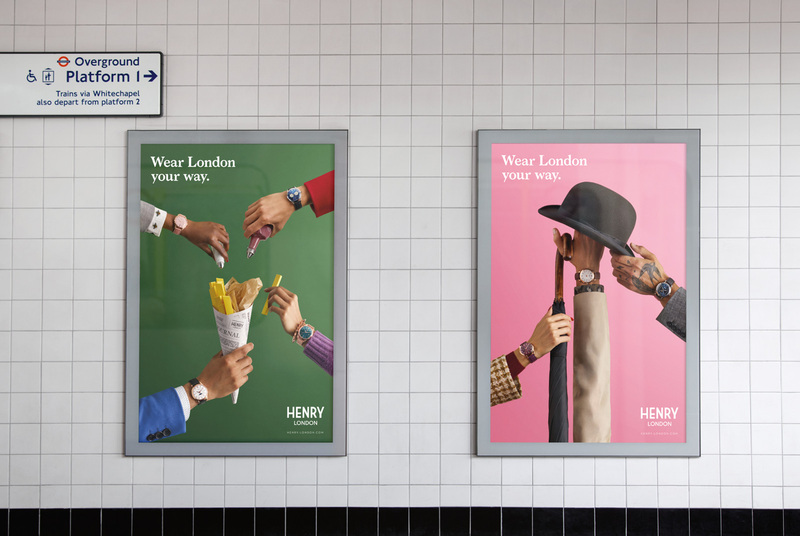 Both idiosyncratic and openly diverse, London is a city that’s tailored around you – a place that invites you to find your own expression. 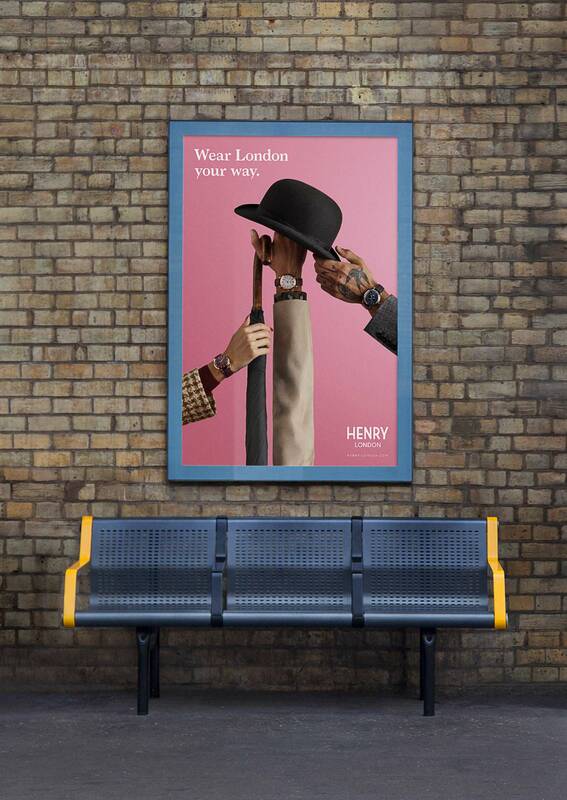 We decided to put this ethos at the heart of the brand and to create a world in which modern Londoners of all types bring their unique expression of London to life and invite you to do the same.